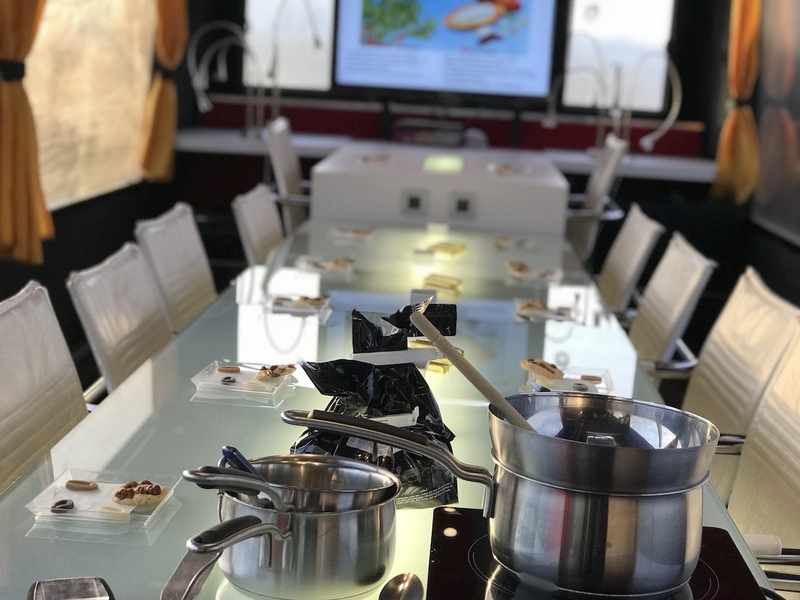 The Bus en Vignes (vineyard bus) offers an original approach to wine appreciation through 6 themed workshops. Champagne and chocolate: a participatory workshop with a master chocolatier and a winemaker. Magnum: a stroll through the vineyard and a visit to a winemaker. Jeroboam: a stroll through the vineyard with a stop at an observation point and a picnic. Mathusalem: a stroll through the vineyard with a cookery workshop led by a chef. Balthazar: a stroll through the vineyard with a participatory cookery workshop, an introduction to oenology and a tasting. All About the Truffle: a stroll through the vineyard with a workshop all about the truffle and a champagne tasting. Workshops last from 2 to 6 hours.